take the stress out of searching for your next vehicle. From muscle cars for sale to family friendly sedans, we have the selection of used cars for sale you want and need right here at Ewald’s Venus Ford. Are you looking for dealerships in the Milwaukee area that provide a website to view their available inventory of used cars for sale? Quick and effortless are words that can be used to describe our easy to use website. 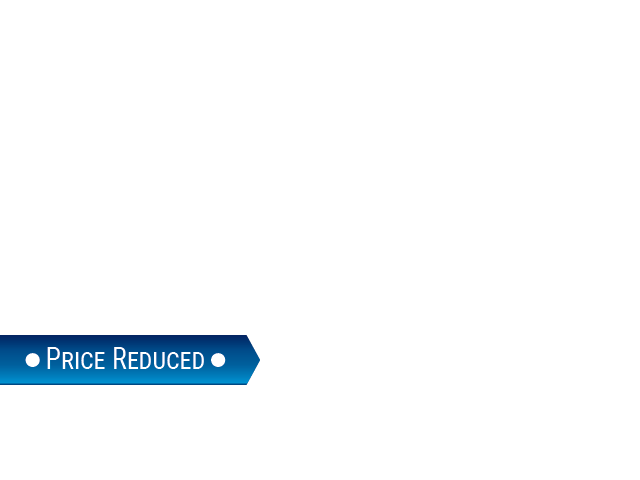 Easily browse through our inventory online selection of used cars for sale in Wisconsin. Let Ewald’s Venus Ford work to get you one step closer to driving home in your next Ford car today. We know how difficult it sometimes is when trying to find used Ford muscle cars for sale in Wisconsin. But not when you come to Ewald’s Venus Ford. Browse through the Ford muscle cars in Wisconsin to find your next Ford muscle car. Like this incredible 2014 Ford Mustang GT. This used Mustang for sale in Wisconsin will give you hours upon hours of pure driving pleasure. With this Ford muscle car for sale get ready to discover many desirable features. Like the HID headlamps, steering wheel controls, and fog lights on this used muscle car for sale. As well as the keyless entry, speed sensitive steering, and much more. Come out to test drive this used Ford muscle car for sale today. 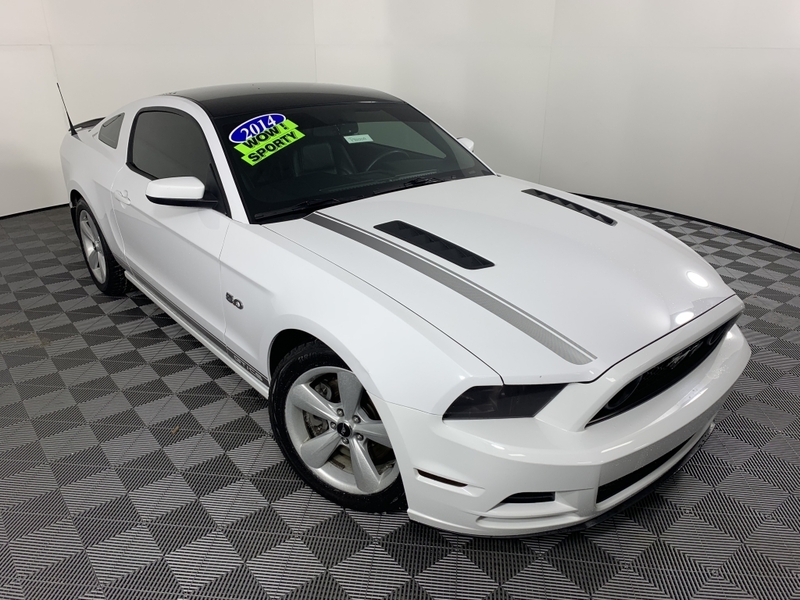 If this used Mustang for sale isn’t the muscle car for you, check out one of the many other used Ford Mustangs for sale in Wisconsin that we have available. Our experienced and friendly Ford sales team is here to answer all your questions and help you find that perfect muscle car for sale. Visit Ewald’s Venus Ford located conveniently at 2727 E Layton Ave. in Cudahy, WI 53110. Or you can give us a call to schedule an appointment at (414) 236-7442. Come and find your dream car in our selection of used muscle cars for sale in Wisconsin today.